Memory Air is a transpiring memory foam pillow made of viscoelastic foam with "memory shape" and through holes that increase the air circulation. Memory elastic and resilience properties are combined with a technological three-dimensional net with anti-mite, hypoallergenic and anti-mould properties. To increase these characteristics it is possible to complete the cushion with a cover in transpiring 3D fabric. 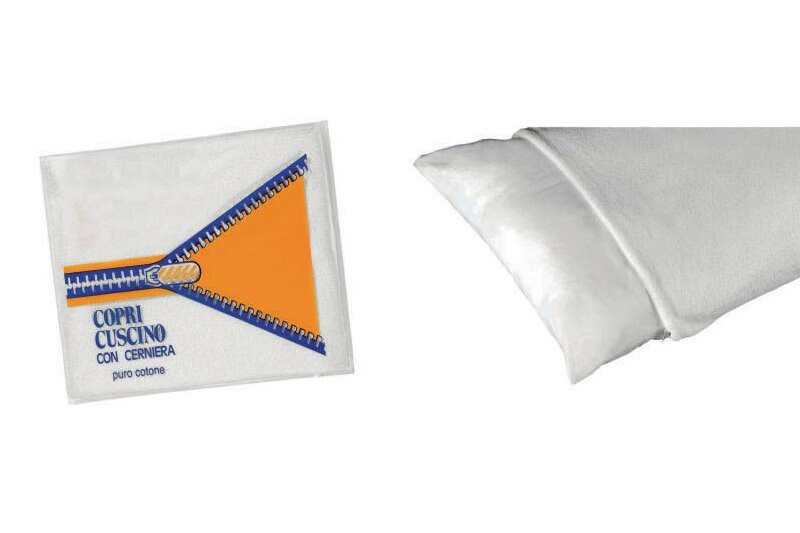 If you want to protect the pillow against stains, it is instead possible to add a terrycloth cover. Memory Air is ideal for those who are looking for an ergonomic and embracing support, and for those who like to sleep in a safe and healthy environment.